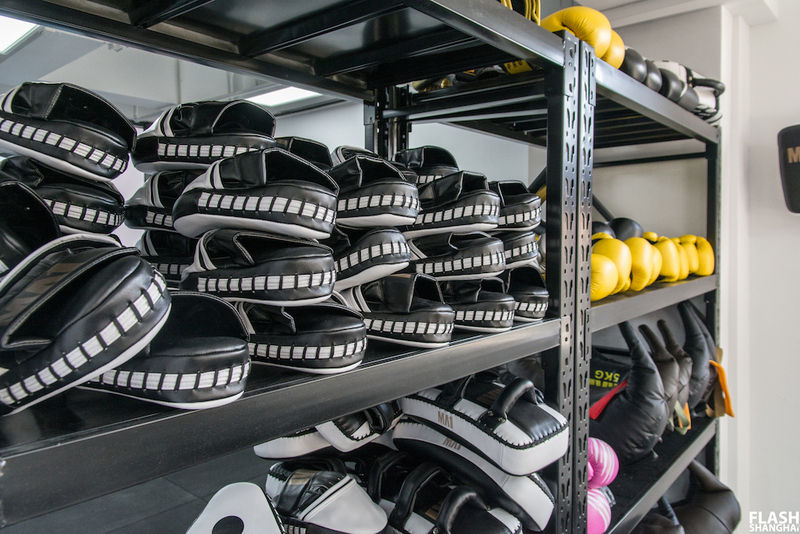 An Australian martial arts academy, Absolute MMA does just about everything that includes Brazilian Jiu-Jitsu, no-gi BJJ, wrestling, Muay Thai, boxing and MMA. They're running 50 classes a week for all experience levels, including a special kid's BJJ class. 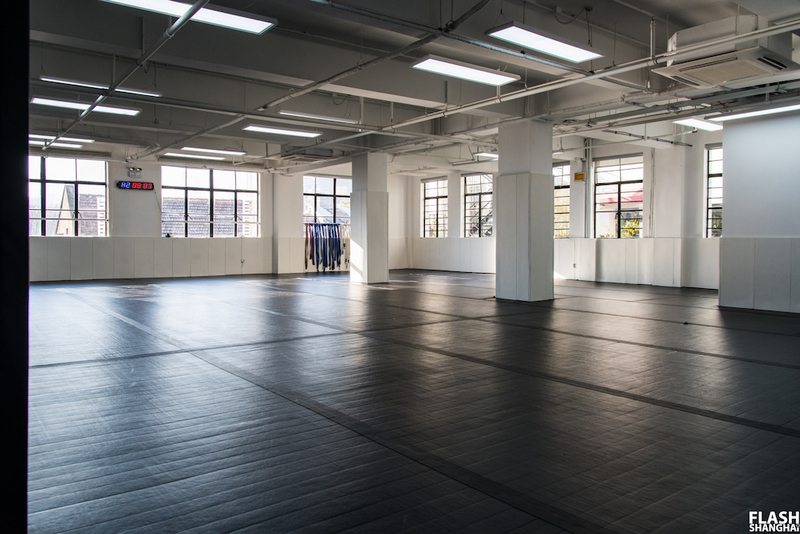 Their facility's broken down into a striking area, a grappling area and a strength and conditioning area. 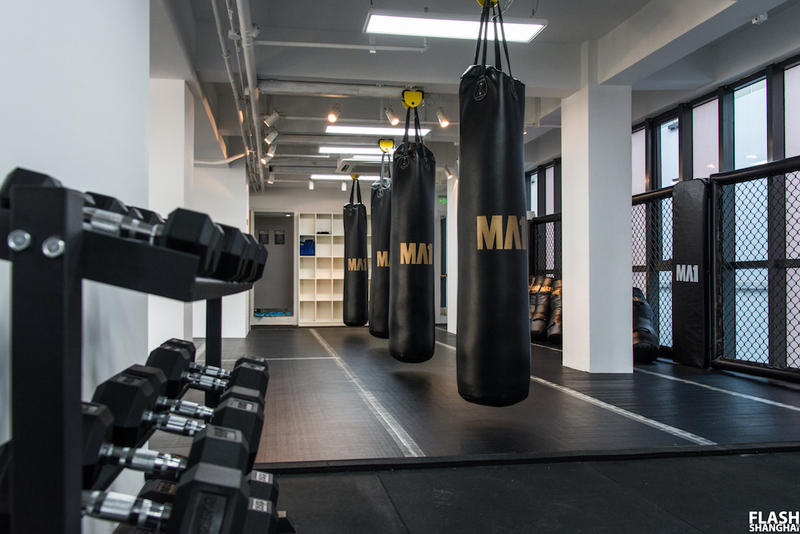 Absolute MMA are inviting friends, family, art enthusiasts, artists, martial artists (basically: everyone) to join them at the gym for "an afternoon of exploring the unique connection between art and martial arts!" No entry fee. 1pm. 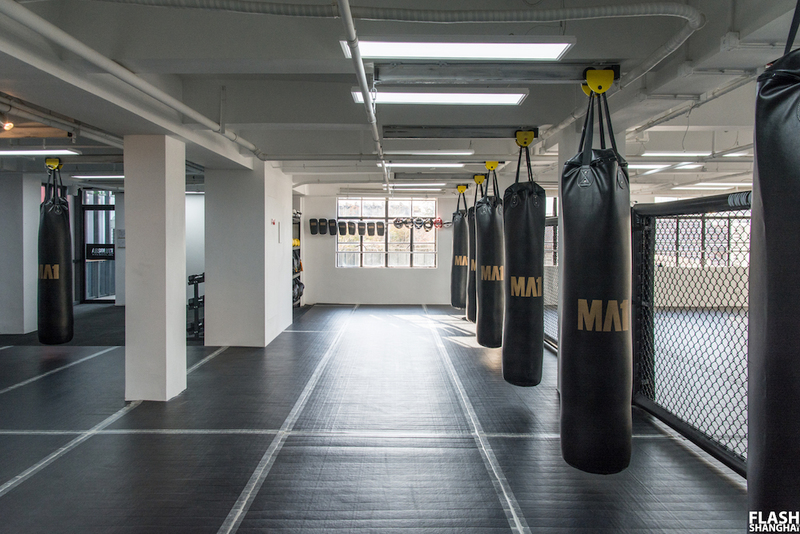 Absolute MMA will be running two of their most popular classes for free. 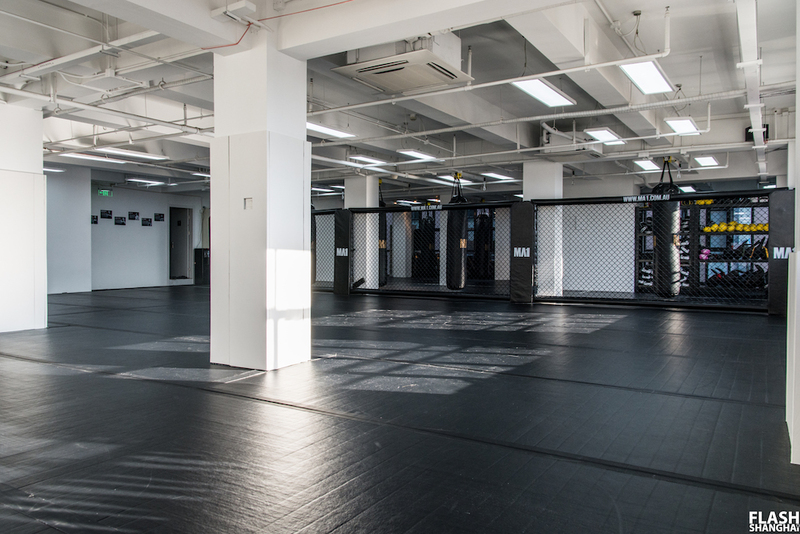 If you’ve ever wanted to try Muay Thai or No-Gi Brazilian jiu jitsu, this is your chance to fall in love with the combat sports. 2.30pm.